Coming for 2019! 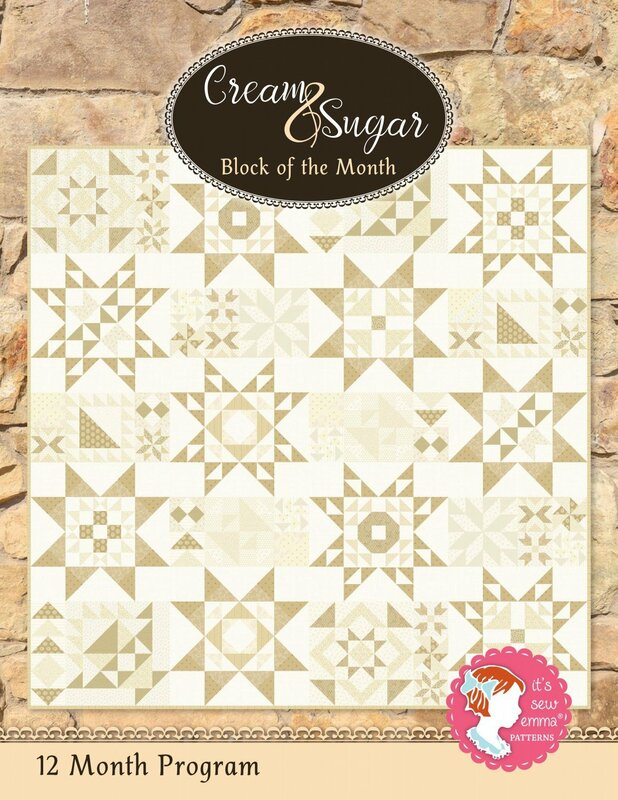 This stunning Quilt will be a Block of the Month at Cinnamon's from August 2019 - July 2020. Reserve your spot today! This $10 non-refundable registration fee will secure your spot in this beautiful Block of the Month. The BOM includes all the Sonoma fabrics by Edyta Sitar and the Cream & Sugar book (included in the first month). Backing sold separately. Quilt finishes approximately 80 1/2" x 80 1/2". This is a 12 month commitment. Please understand there are no exceptions, no refunds. Your card will be charged monthly, on the 1st of each month for 12 months starting August 2019 at $17.99/month + tax.